1. 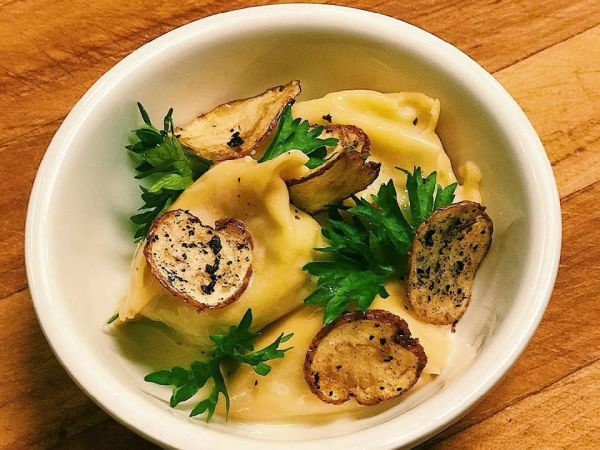 Aggie chicken restaurant chain gives the fingers to Dallas. 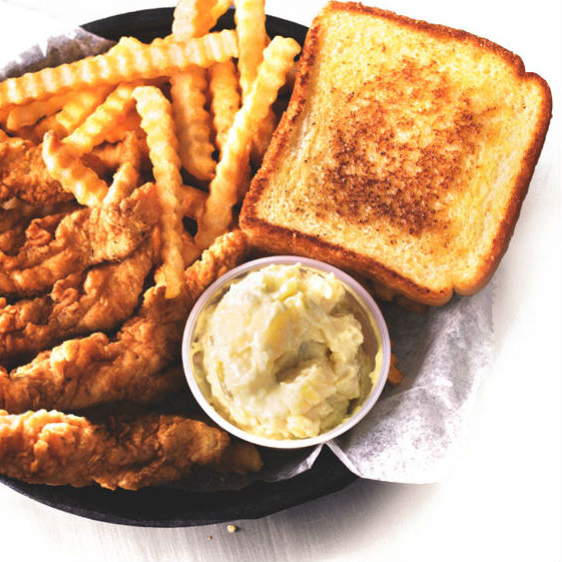 If there's one thing Dallas needs, it's another place to get chicken. 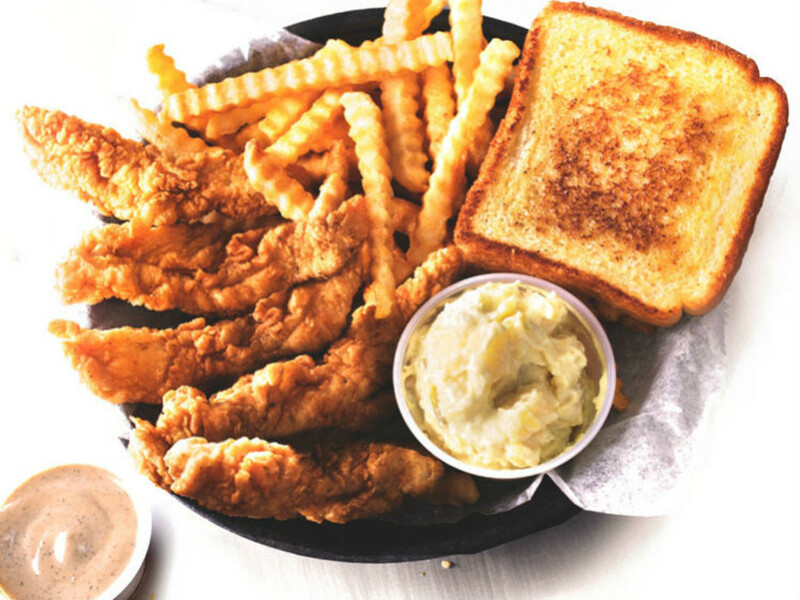 Prayers answered with the DFW arrival of Layne's Chicken Fingers, a baby chain from College Station and an A&M haunt that's opening its first area location in Allen, at 102 Central Expy., in a former Pollo Tropical space at the southwest corner of McDermott Drive. 2. Dallas restaurant rebuffs Donald Trump Jr. and his Obama birthday cake. 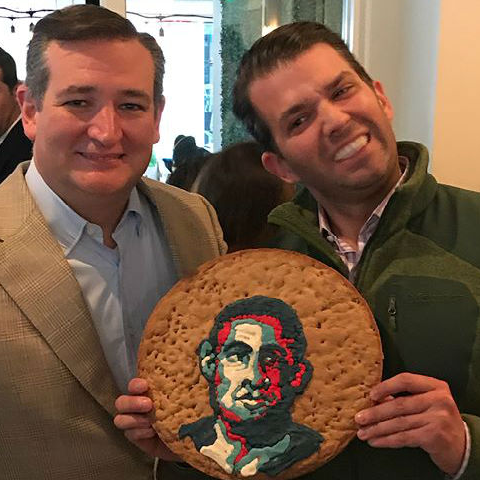 Presidential spawn Donald Trump Jr. celebrated a birthday pre-party at Le Bilboquet restaurant in Dallas with a cookie-cake depicting an image of former President Barack Obama that was reminiscent of the iconic Shepard Fairey "Hope" poster, but in a less flattering light. 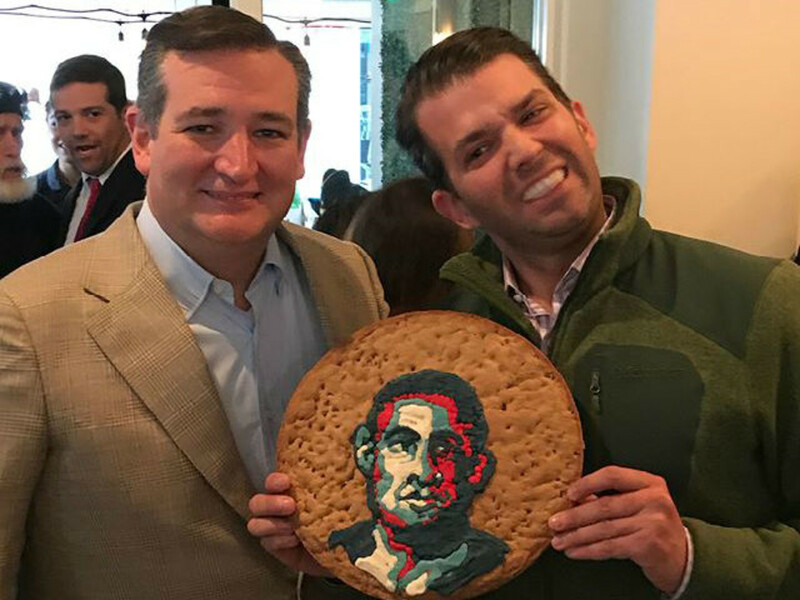 Trump Jr. instagrammed a photo of himself with the cookie and a leering Texas Senator Ted Cruz. 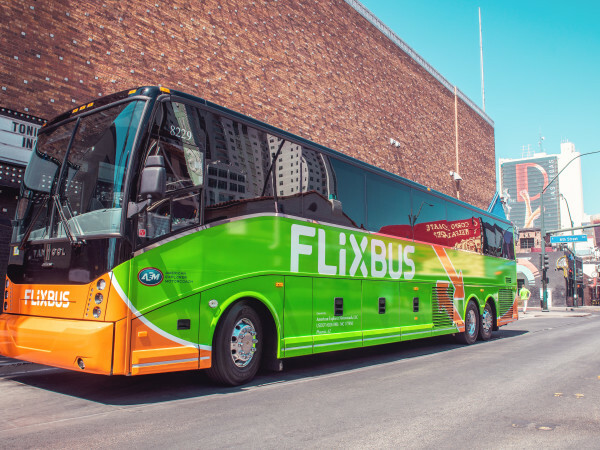 But Le Bilboquet owner Stephan Courseau was not keen on the association, and issued an apology. 3. 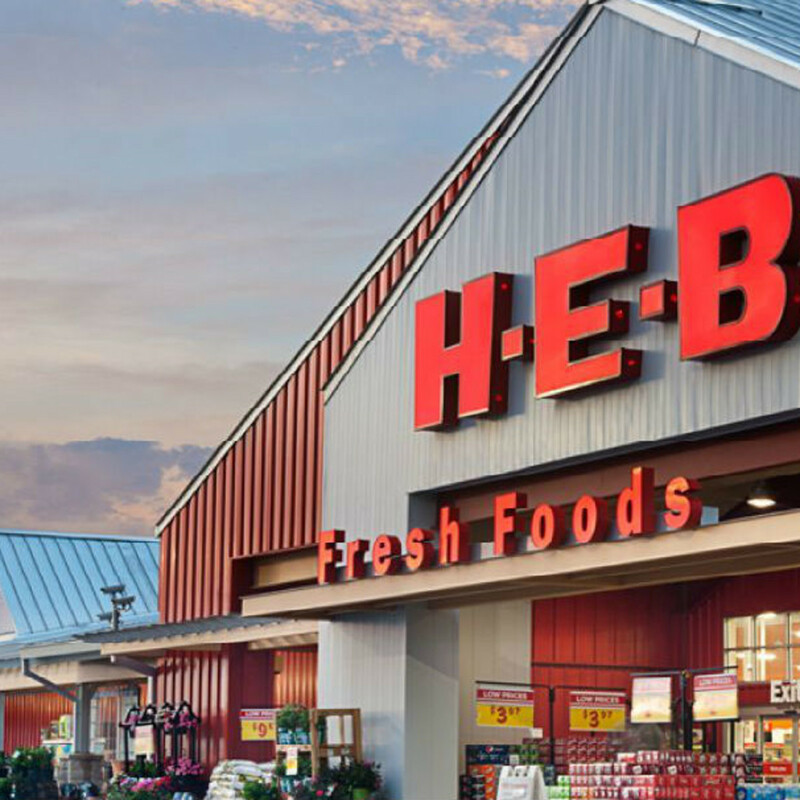 Grocery chain H-E-B will open supermarket far west of Dallas. 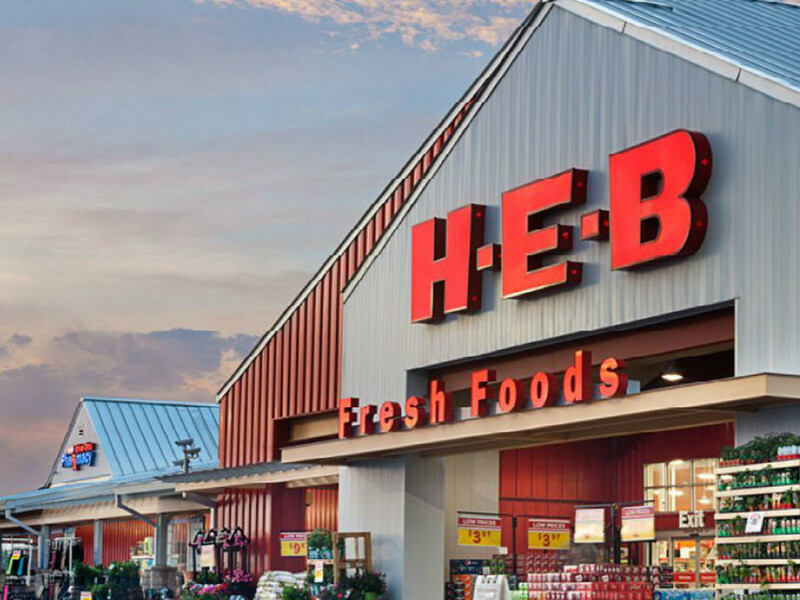 In big big supermarket news, there's a new H-E-B grocery store coming to a North Texas town in 2019. 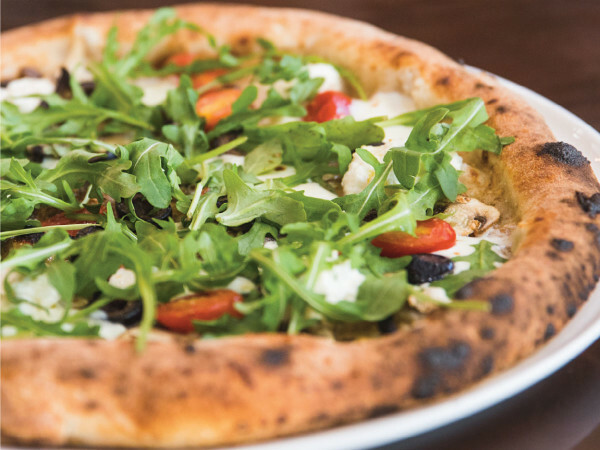 The town is Hudson Oaks, and the store will open at the northeast corner of US-180 and Lakeshore Drive. 4. 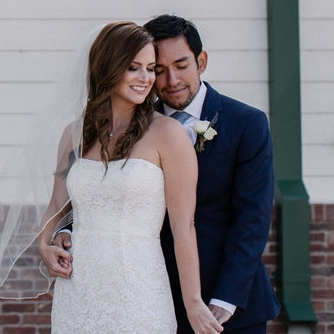 Couple's rustic brunch wedding fills unlikely Dallas venue with Southern charm. The first few times Matthew Garcia asked Lisa Veigel out, she kindly declined. The two met while volunteering together in the children's ministry at church, and while they had instant rapport, Lisa wasn't sure she was ready for a date. That was until Matthew won her over with his "sweet smile, kindness, and sincerity" following the loss of her grandfather. 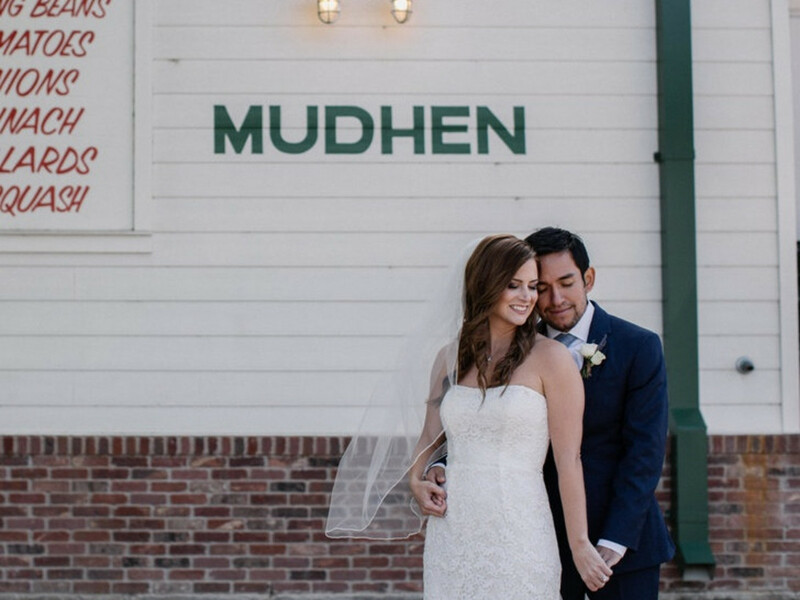 The couple married in a rustic brunch wedding at Mudhen Meat and Greens in the Dallas Farmers Market on October 28, 2017. 5. Interior designer's new Dallas headquarters shows off her swoon-worthy style. The very best interior designers embody a lifestyle, one that is instantly recognizable the second one walks into a room they’ve created. 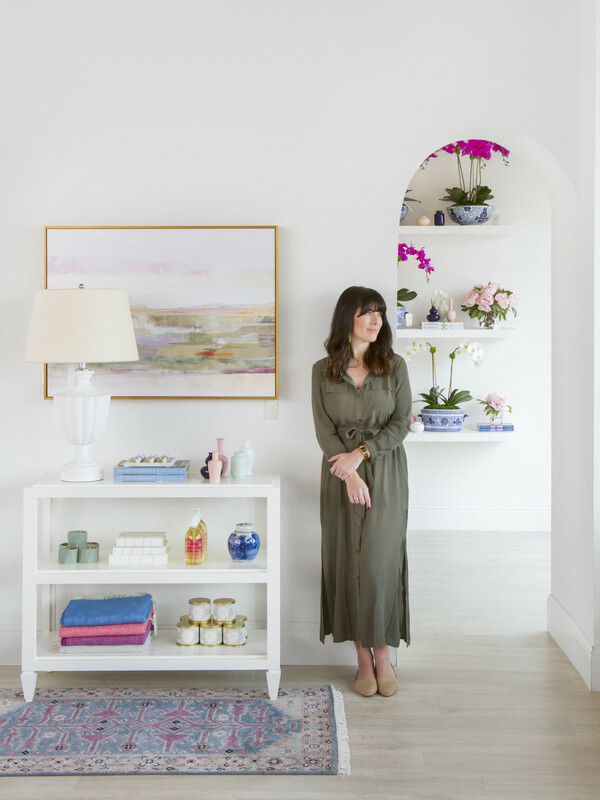 For San Francisco native Caitlin Wilson, that style is posh but not too precious, full of lively prints, pastel colors, and classic furnishings. Having relocated her family and business to Dallas from Portland, Oregon earlier this year, Wilson found the ideal place to display her girlie aesthetic in her new Henderson Avenue shop.